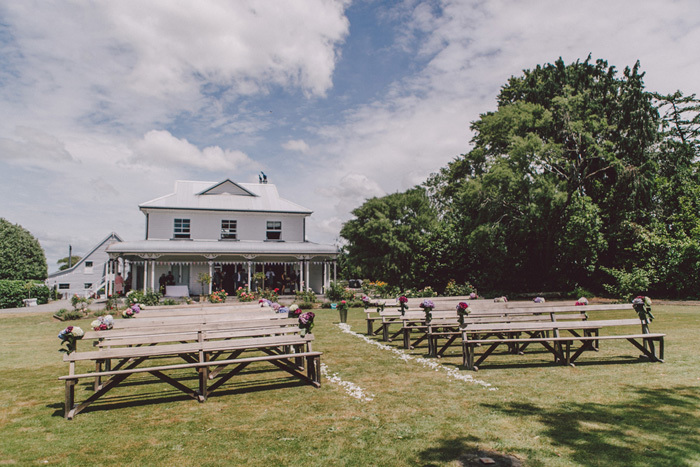 Tarureka is our choice of wedding venue in Featherston. Featherston is a hop skip and jump from Wellington making it a great choice for a wedding venue. The Relatives are based in Wellington and will travel to your wedding or event wherever it may be. Email Simon and discuss your live entertainment requirements to see whether The Relatives will be the right fit for your wedding or event.